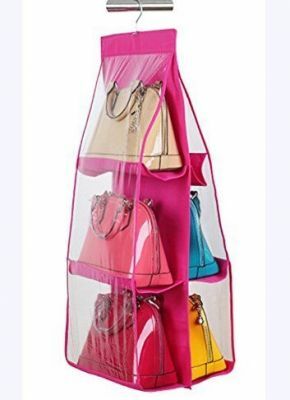 GadgetBucket hanging handbag / purse organizer can organize 6 Bags in your wardrobe. 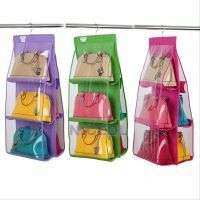 Can be hooked in your closet or hanged behind the door very easily. 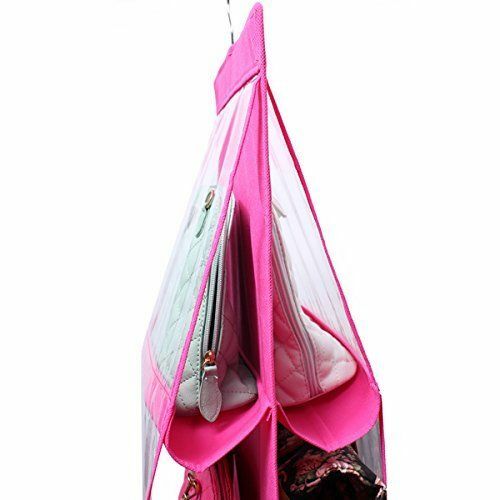 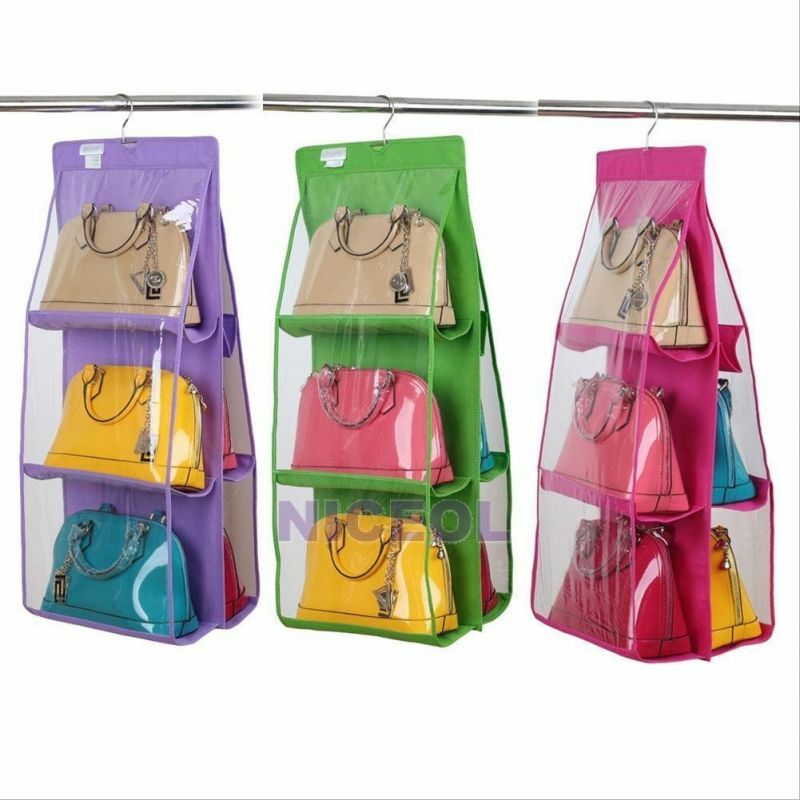 This hanging handbag storage organizer is the perfect solution to save your space. 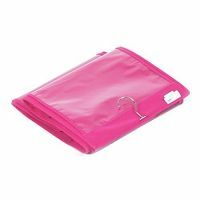 Breathable and strong material, conveniently folds for easy storage when not in use. 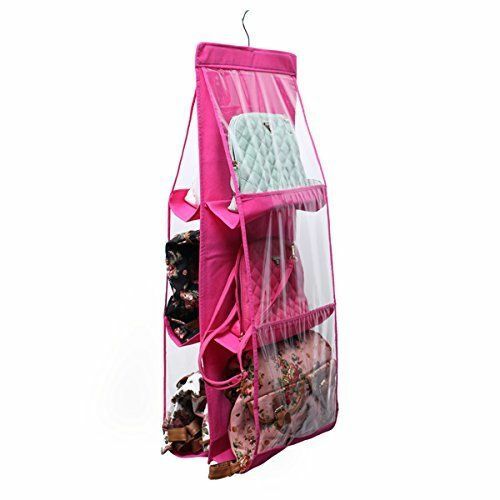 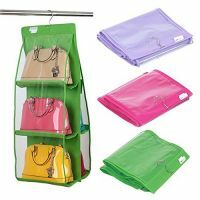 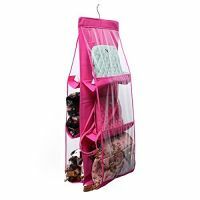 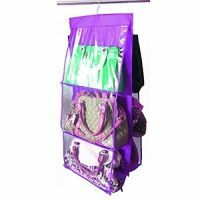 Includes: 1 Storage bag Organizer with metal hanger.